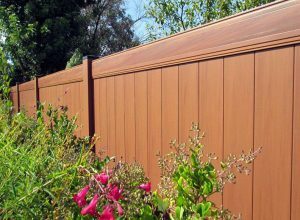 Our Tek-Rail residential vinyl fencing products are made with the highest quality material and will add a stunning, classic look to any property. 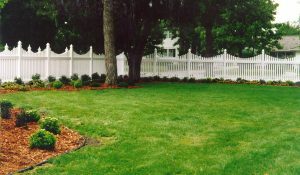 We offer several different types of fencing, including: classic picket fence, picket fence, split rail fence, privacy fence, and shadow box. 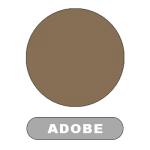 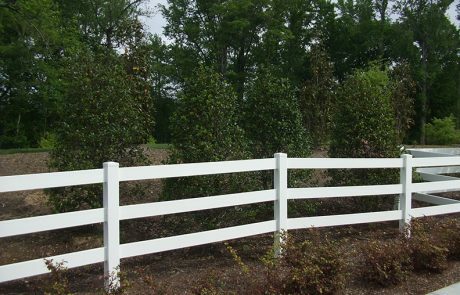 Each of our residential vinyl fence options come in white, tan, or adobe. 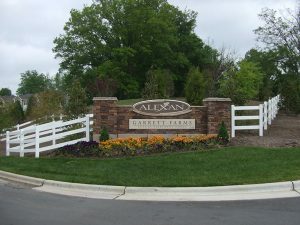 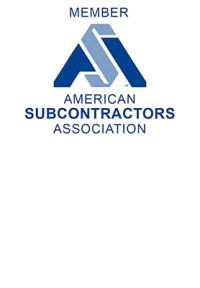 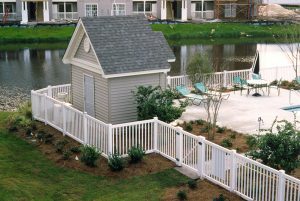 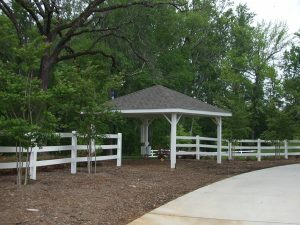 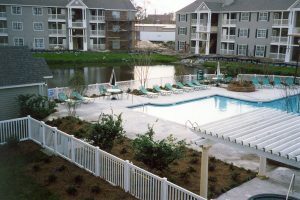 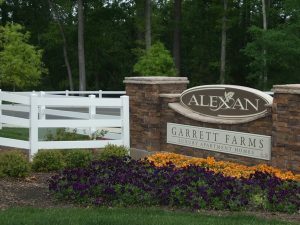 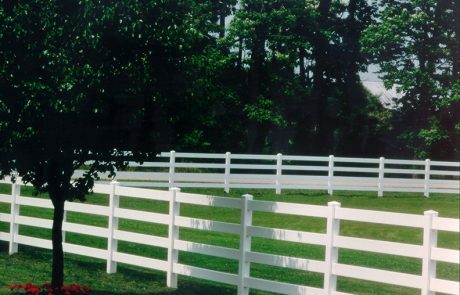 We can also create custom-made vinyl fencing for those truly unique projects. 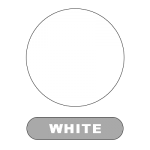 With so many options, we are sure you will be able to create the right look for you. 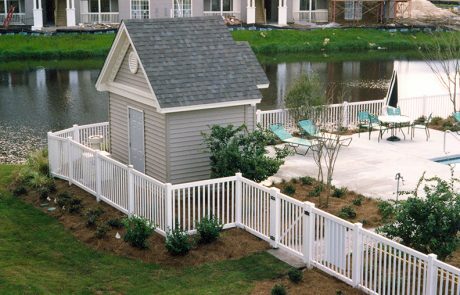 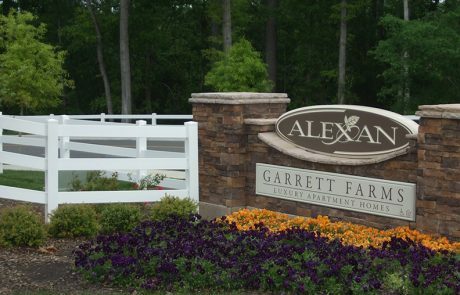 From the curb to the building, our residential vinyl fencing adds a stunning view to every property. 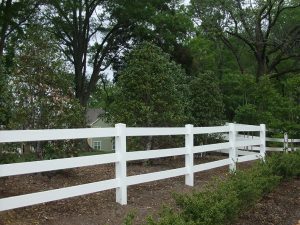 Whether you want the white picket fence in the front or a privacy fence in the back, your vinyl fencing will create a classic, gorgeous look for all to see and enjoy. 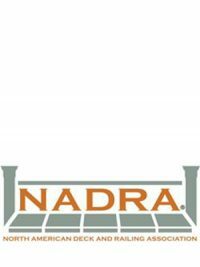 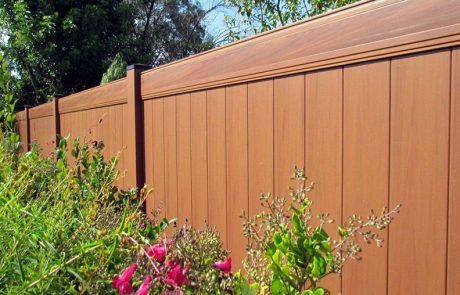 Our residential vinyl fencing is maintenance-free, meaning it will never crack, split, rust, turn colors, or require paint to touch it up like aluminum, wood, composite, or steel would. 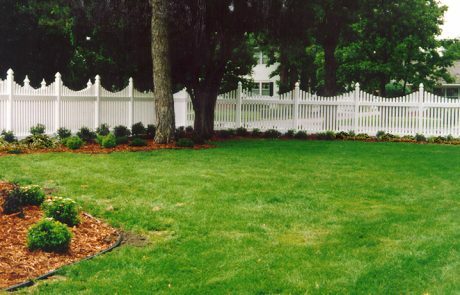 It looks perfect from the day it is installed and will continue to look that way for a lifetime. 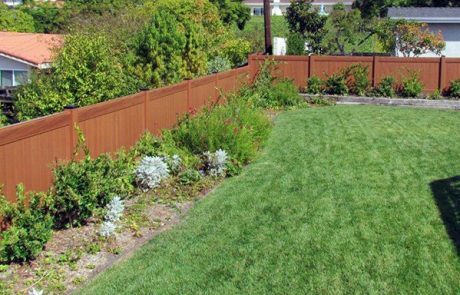 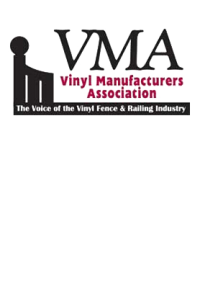 Tek-Rail residential vinyl fencing is made from quality materials that are meant to last. 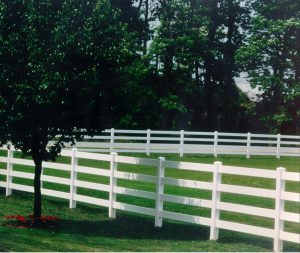 We know that weather and everyday wear can greatly affect products, so we use quality materials that can withstand the test of time and keep its classic look for years to come. 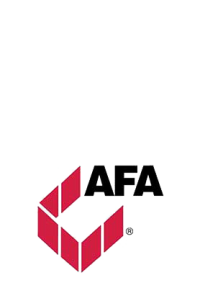 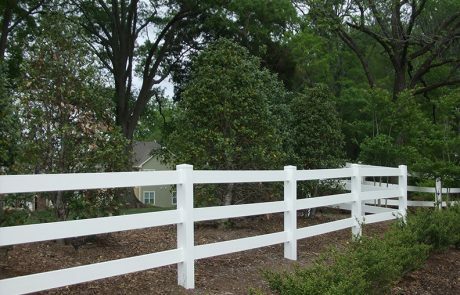 Because weather conditions can create mud or mildew on your residential vinyl fencing, we created our products to be easy to clean. 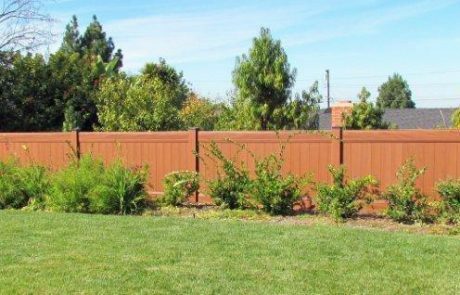 You can power wash the vinyl fence on low or use household bleach and a hose to get your fencing back to its shiny, new look. 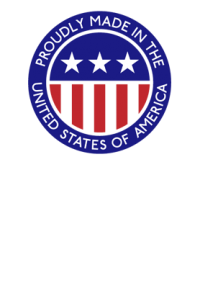 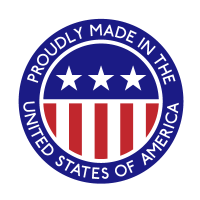 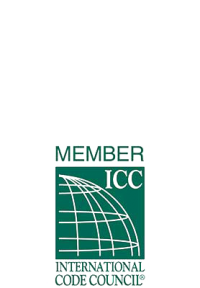 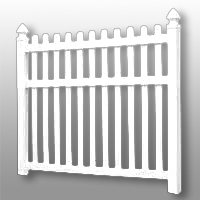 Here at Tek-Rail, we stand behind all of the products we create and offer Limited Lifetime Warranties on our white vinyl fencing products and 20-year Limited Lifetime Warranties on our tan vinyl fencing products. 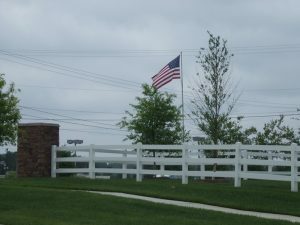 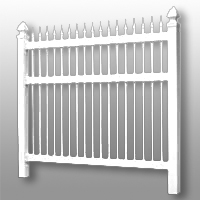 Tek-Rail is available in a wide selection of standard and custom made fence products. 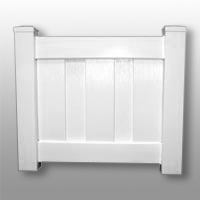 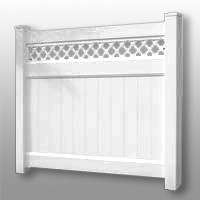 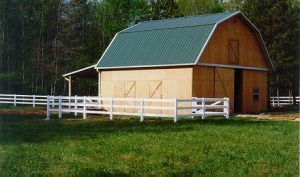 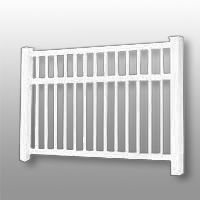 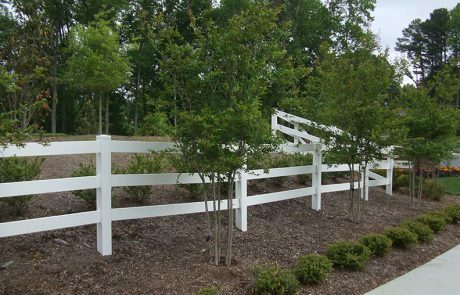 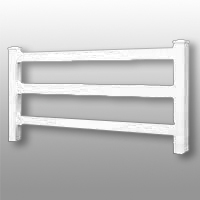 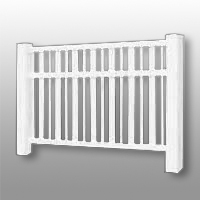 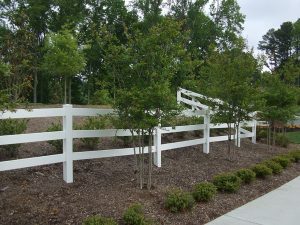 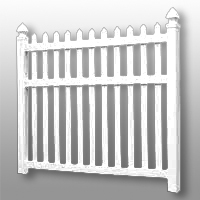 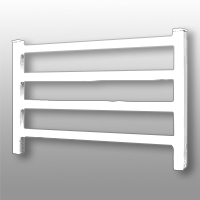 Tek-Rail Vinyl Fence is available in White, Tan or Adobe. 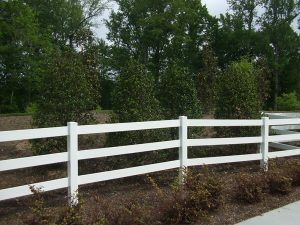 Tek-Rail Vinyl Fence products are of the highest quality of materials to meet the most demanding commercial or residential requirements. 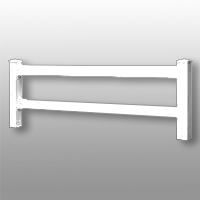 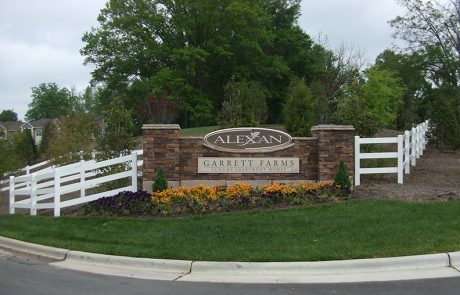 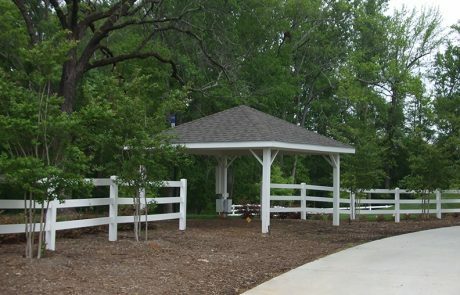 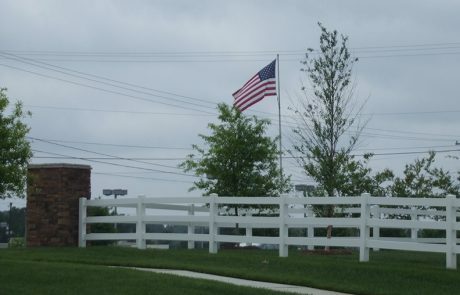 Standard Gates available in 36″, 48″, and 60″ widths.